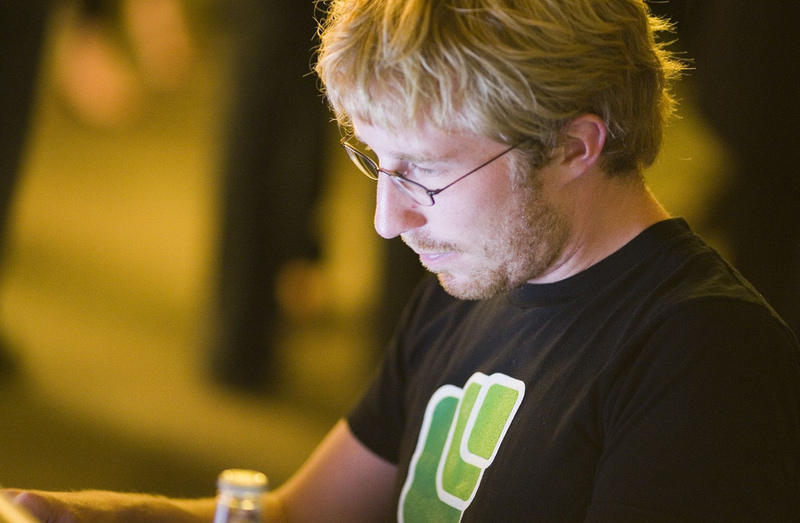 Chris Messina is leaving his high profile Google gig to work with startup NeonMob. Chris Messina is a name that has been in the news a lot lately; the web developer is making headlines due to his public (very amicable) exit from Google after nearly four years as one of their most innovative employees. Messina is the creator behind the incredibly effective hashtag, an online tool used to connect people, ideas, and conversations across the Internet. His 2007 hashtag invention has impacted social media and the way that people can connect and share ideas, changing online communication as we know it. Despite Messina’s work as one of Google’s most influential developers in recent history, he also has a great penchant for the arts. This passion is what led him to transition from his role at Google to a much smaller, online startup company called NeonMob. NeonMob’s mission is to establish itself as a space that will innovate art collection by introducing it to an online community. For more information about how Chris Messina and his new role at NeonMob are helping to cultivate culture, read his full profile.